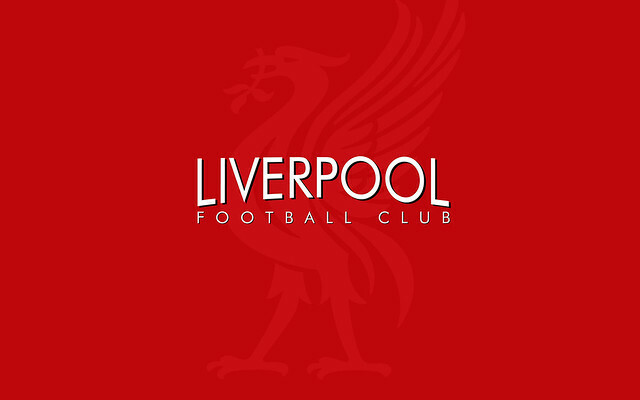 (GIF) Think Siem De Jong may be the answer to NUFC or LFC striker issues? Think again. OMG – Suarez has gone and done it again!